Holy Trinity provides Religious Education classes for our children and youth from age 3 through Grade 12 on Sunday mornings. 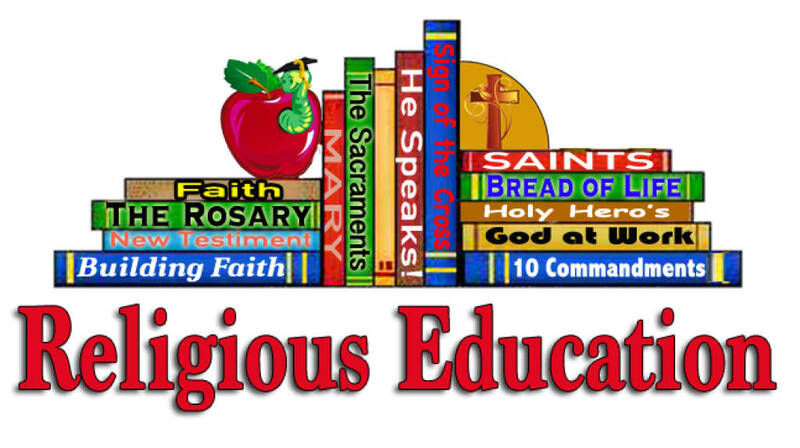 The Religious Education year begins in September and ends in May. Classes start at 8 AM and the students are dismissed at 9:15 AM to be able to go the the 9:30 AM Mass with their families. Please contact Deacon Russ Woodard to register your child for class or for general information about our program.